Save time and money with Hospitality. Efficiently manage your business – whether it’s a bar, quick service restaurant, casual dining or fine dining establishment – so that you can focus on what’s important: Keeping your customers satisfied and spending! Godreamz has developed a mobile app for the Apple® iPhone® called Perkwave which enables your customers to pay their bill right from their phone using Apple Pay. Perkwave also allows you to offer a mobile loyalty program to your customers right through the app. 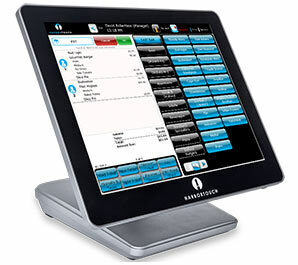 Godreamz Tableside enables restaurant servers to input customer orders directly from the table via a custom Apple iPad app. The orders are relayed directly to the kitchen or bar for a dramatic increase in efficiency. Accept and track online reservations directly through the POS system with a simple and easy-to-use interface. View standard POS reports, such as sales and inventory reports, directly on your POS system or from any computer with an Internet connection. In addition to POS reports, you will also have access to reports that pertain to your merchant account, such as statements, chargebacks and deposits. The Lighthouse gives you easy access to a top-level view of your business, no matter where you are. You don’t need to be at your business location to make changes to your POS system. Update your menu items or products remotely through the Lighthouse. 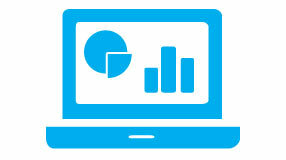 Simply log on to our online merchant portal to add, delete or edit items on your POS system. Quickly and easily change an item’s name, description, price or quantity from any computer with an Internet connection. 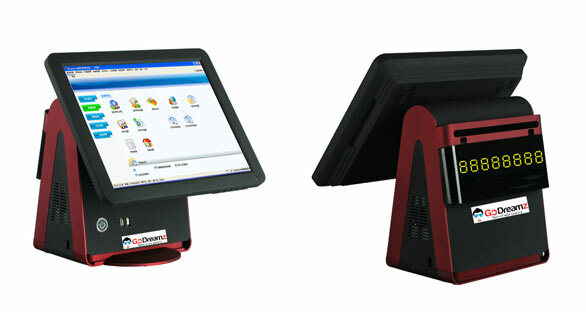 POS Elite combines state-of-the-art software with top-of-the-line hardware to deliver a high quality POS system that is unmatched in both reliability and usability. Orders display on a 17″ monitor in the kitchen where the queue can easily be managed with the included “bump pad”. Fully integrated caller ID allows you to view a customer’s contact information and order history on your POS system as the call comes in.